You will be given a reference e-book to read which has 545 pages And the test will be based on that e-book . you can take final test within 1 year of purchase. The price you will pay is for online certification exam and Laminated Hard copy certificate and hard copy certificate posting charges, provided e-book is free and is only provided to help you understand the subject and pass the certification exam. Device and computer networking involves the use of certain devices to efficiently execute the whole device and computer networking process. Note that a computer network is identified as a telecommunications network which permits computers to transfer and exchange data. Physical connection between different networked computing devices is also often established with the help of either a wireless media or a cable media. The most popular computer network used at present is the internet. It should also be noted that the whole device and computer networking process involves the use of network nodes. These can be defined as network devices capable of terminating, originating or routing data. Nodes are usually composed of hosts like personal computers, servers and networking hardware. Generally, 2 or more devices are being networked whenever a process in one of these devices obtains the ability to exchange data or information using a process executed in the other device. It is also essential to take note that computer networks are capable of supporting various applications including World Wide Web access, printers, instant messaging and email applications, fax machines and shared use of storage servers and any other applications. You will have greater chances of fully understanding everything about device and computer networking if you spend time enrolling in a device and computer networking certification course. If you want to expertly learn device and computer networking, then be aware that Brainmeasures, being one of the most efficient and reliable providers of online certification courses nowadays, can offer you excellent help with its device and computer networking certification course. This device and computer networking course from Brainmeasures is a great way to acquire a better understanding about the field considering the effectiveness of its study guide to present simplified explanations even about the most complex issues associated to the field. The study guide presents information about all aspects relevant to device and computer networking including the most vital properties of computer networking, its benefits, different types of networking devices and the different technologies that can efficiently support the whole networking process. You can also use the online test provided at the end of the course to evaluate your competence and skilfulness in this field. How to set up routers and devices? How to effectively interact with external devices using device stage? How to prepare yourself for the installation and configuration of a router? How to set up users accounts on multiple computers? How to switch between user accounts? How to change the account picture, name and type of a user? How to enable or disable a network adapter? How to export and import settings for wireless network? 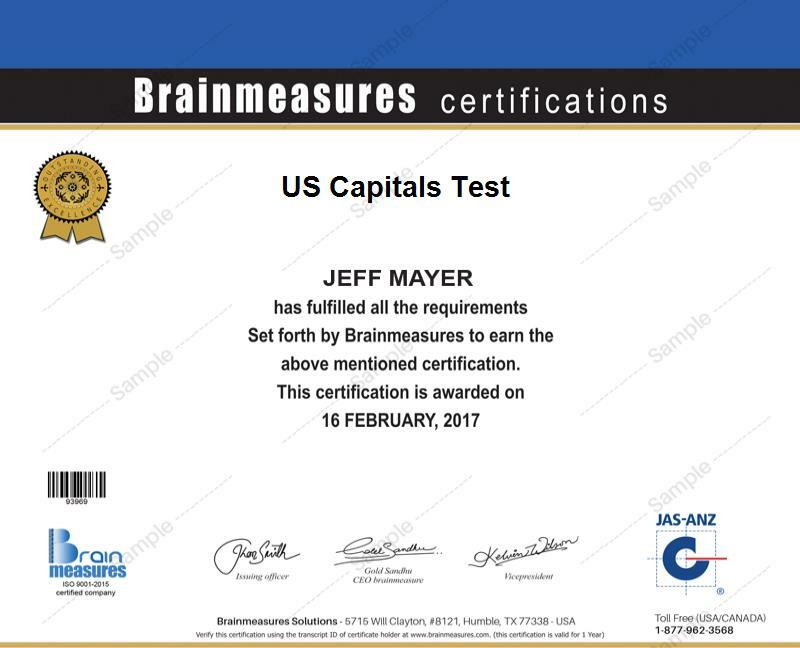 The proven extensiveness and versatility of the device and computer networking certification course from Brainmeasures are among the major reasons why it continues to have an edge over the other certification courses in the same category. It offers help to a wide range of individuals and professionals who desire to play major roles in the IT industry through their expert knowledge about device and computer networking including network administrators, programmers, systems administrators and PC technicians. The device and computer networking certification that you will acquire upon finishing up the course is also a huge help in enhancing your finances. You can take full advantage of your certificate by working as a computer network operations analyst since this profession lets you earn at least $66,000 every year. Working as a networking and computer systems administrator can also reward you with an annual pay of $62,000 to $109,000.